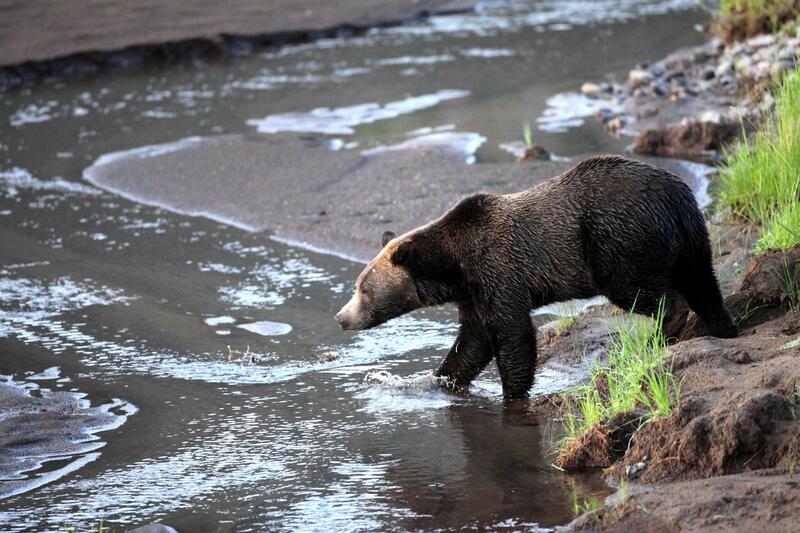 Sat., April 6, 2019, 11:28 a.m.
COEUR D’ALENE – Idaho fish and game officials are warning people in the Panhandle to watch out for grizzles during black bear season. The Coeur d’Alene Press reports that Idaho Fish and Game reminds hunters to be aware of grizzlies and to know the difference between species. Early last month, a grizzly was reported near Enaville, and reports of grizzly bears near Pinehurst have been logged by wildlife officials. Last year, a bear that raided chicken coops near Athol was captured and moved north nearer the Yaak country where it likely came from, and a grizzly was shot at a Cataldo elk farm a decade ago. The Panhandle’s spring black bear hunt begins April 15. Published: April 6, 2019, 11:28 a.m.